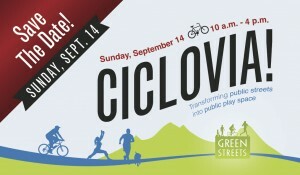 Save The Date: Sunday, September 14th! 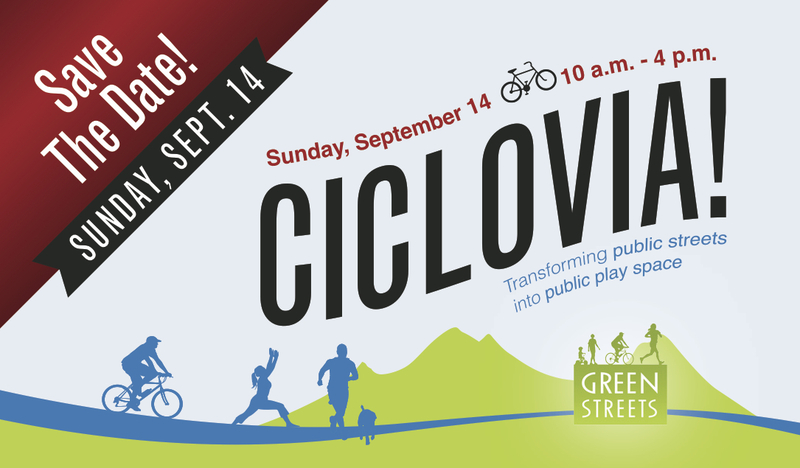 Save the date for this years Boulder Green Streets, Annual Ciclovia event when more than 15,000 riding, running, skating, playing Boulderites take back the streets for a car-free day of play. This year we will be adding more amazing live music with three stages packed all day to keep you moving through miles of open streets. As always, enjoy a free community breakfast, and activities including dance and fitness classes, obstacle courses, bike parade and rodeo, kayaking, climbing and more. Check out hundreds of vendors offering free samples, give-aways, prizes, and classes. This may be Boulders favorite celebration of the year! If you want to get involved please join us – there are SO many ways! Sponsor, exhibit, volunteer, teach, donate, or just come play for the day. 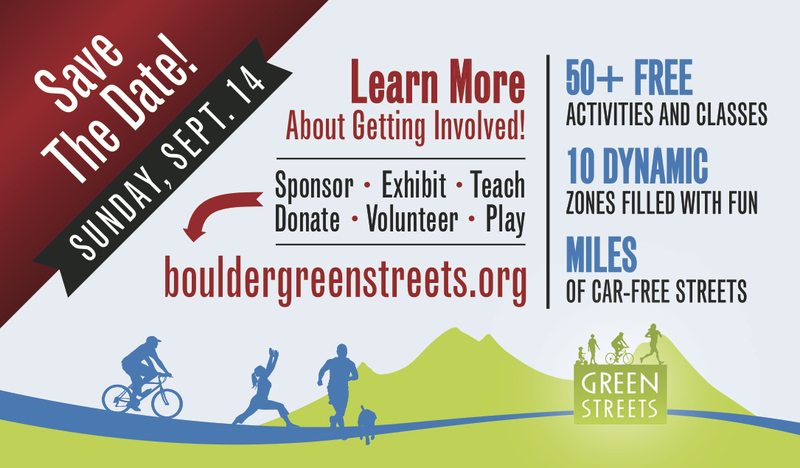 Learn more by contacting us admin@bouldergreenstreets.org OR link to online contact forms on our website. Please share these save the date cards with your social media. Lets get 100% of all Boulder residents out on bikes this year! You can also help us get everyone involved by encouraging friends to take our “Go Car Free For The Day Pledge”!